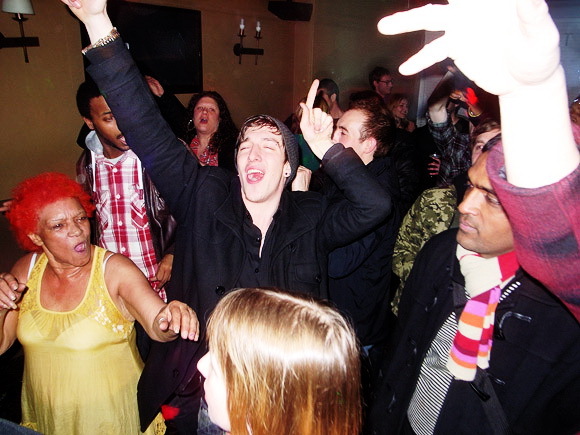 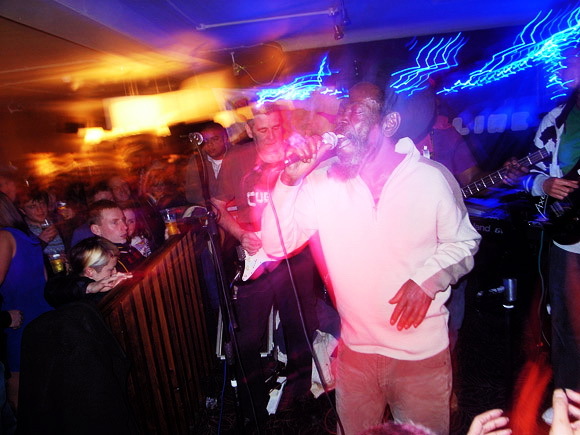 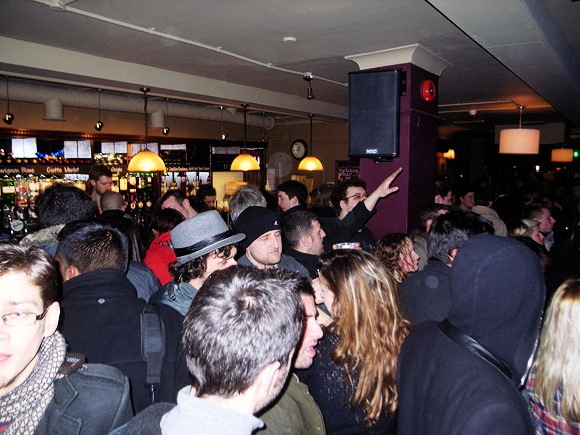 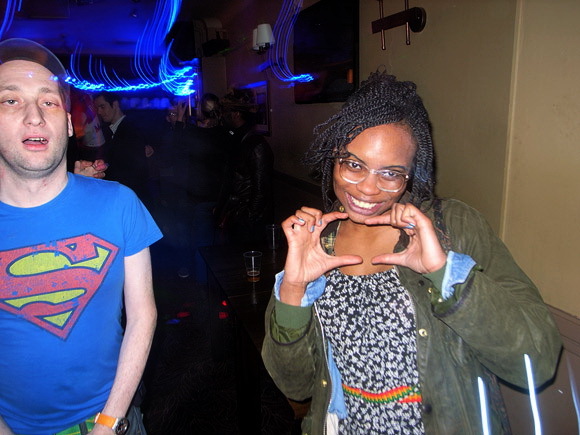 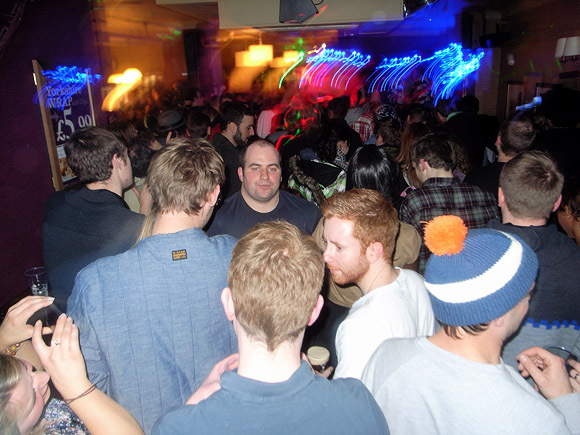 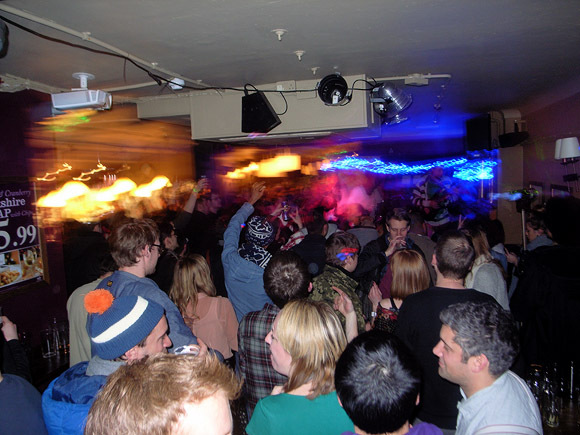 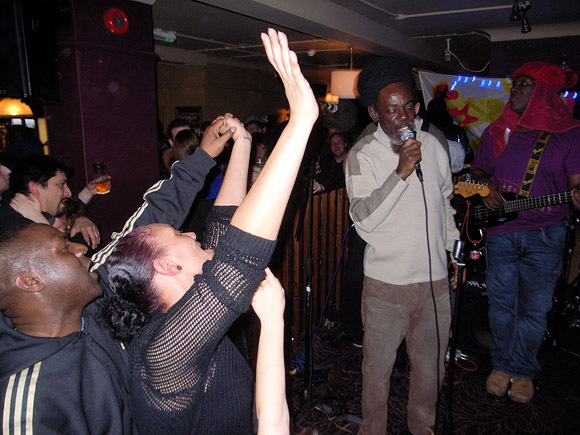 Friday 10th Feb 2012: BRIXTON REGGAE PARTY! 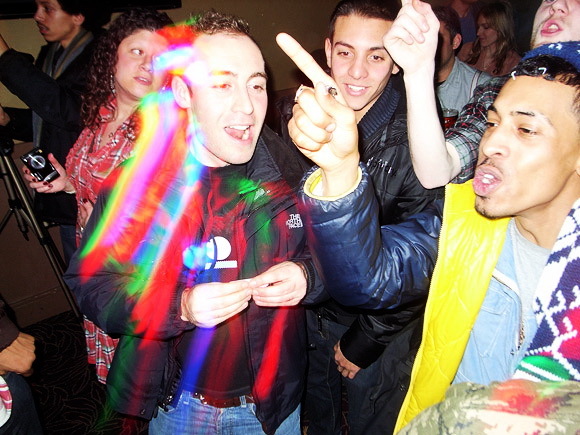 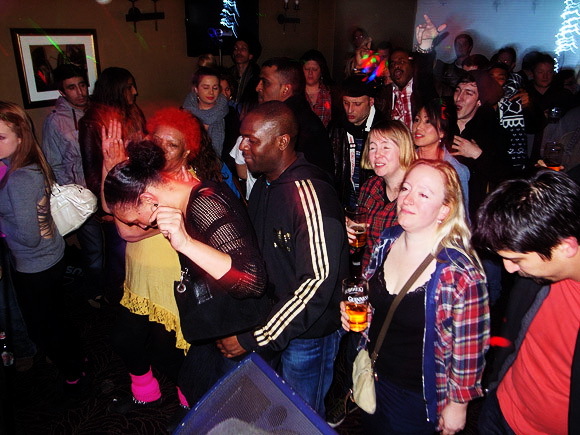 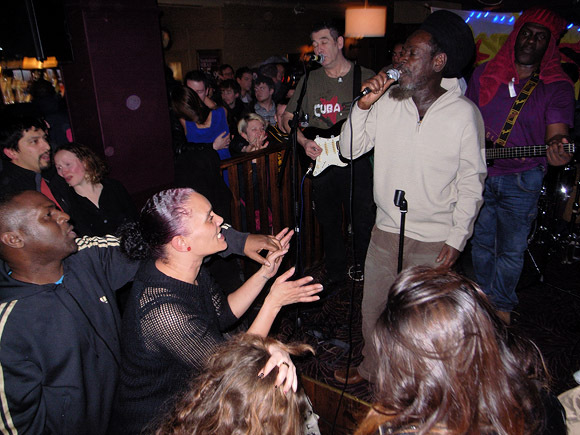 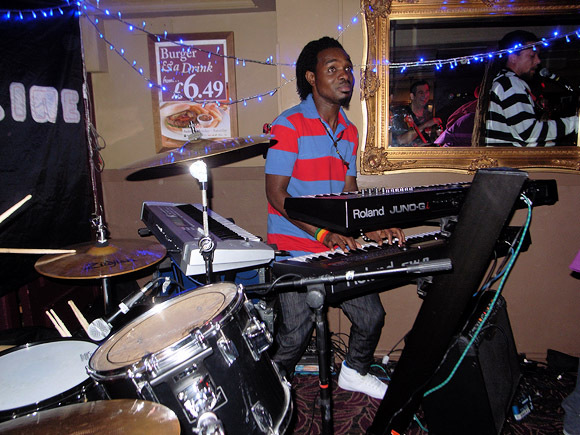 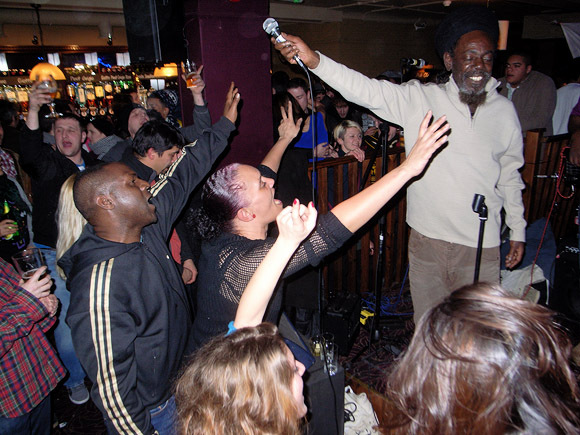 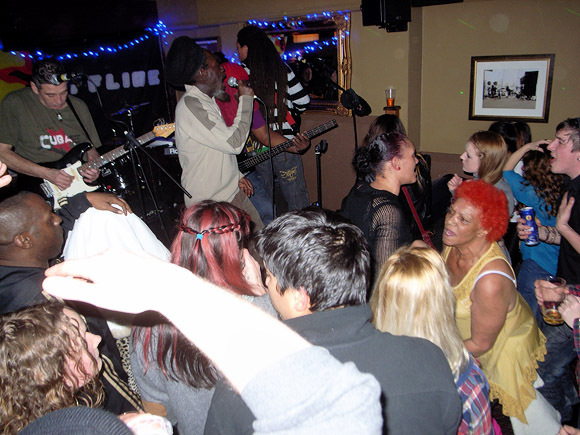 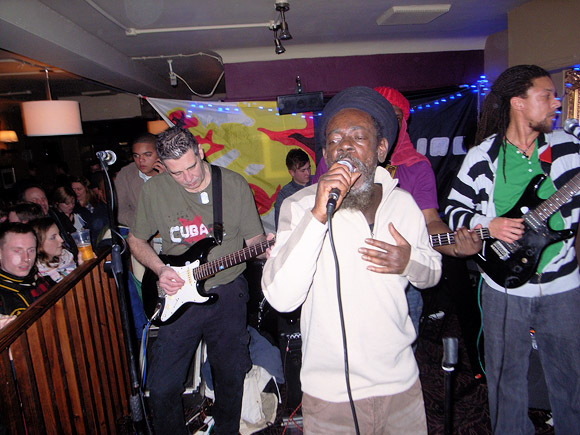 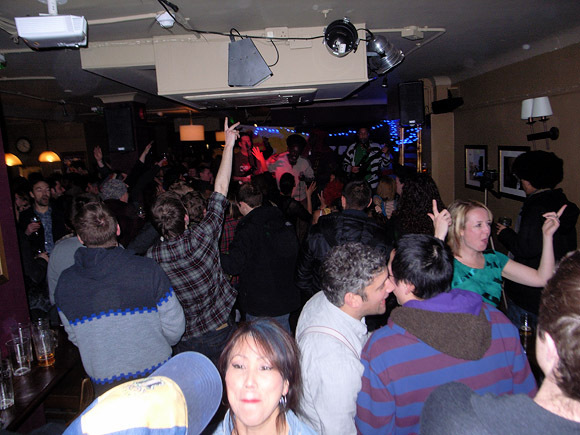 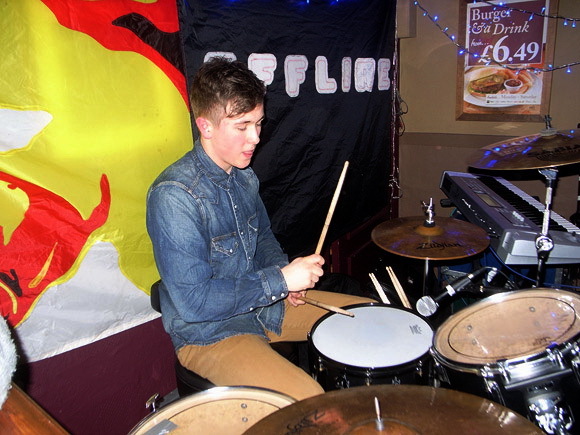 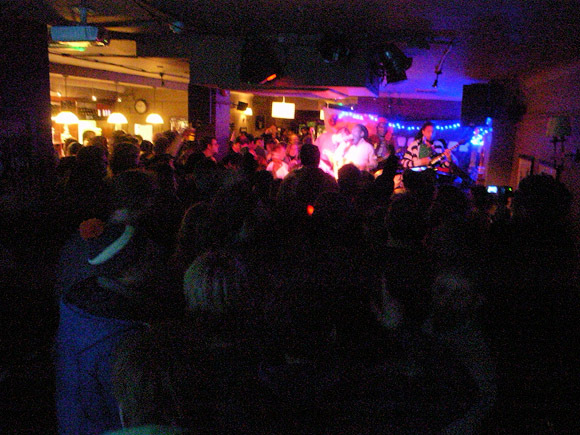 This was a massive night, with a live set of skanking, old-school roots reggae rock from THE MAJESTIC. 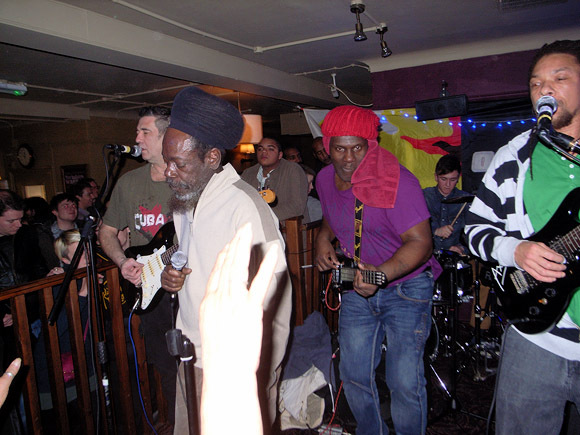 This band were great! 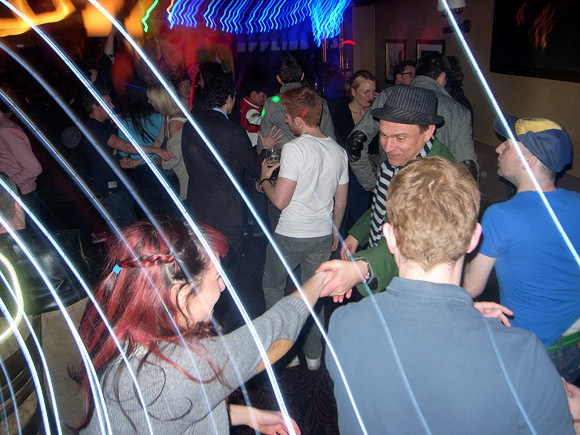 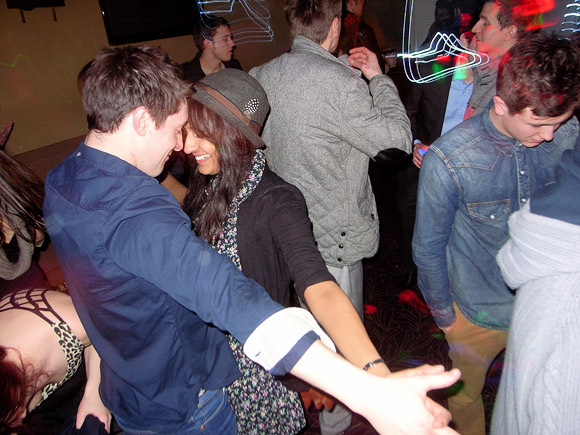 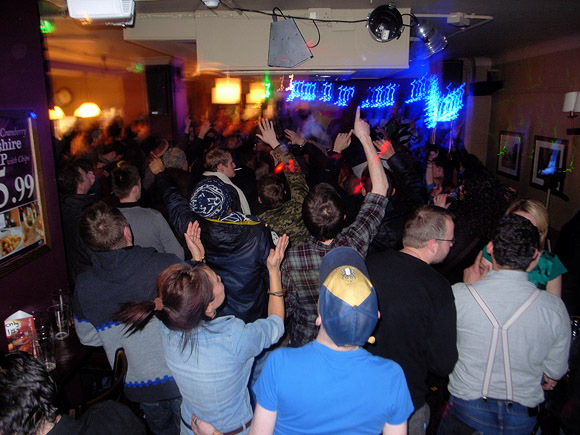 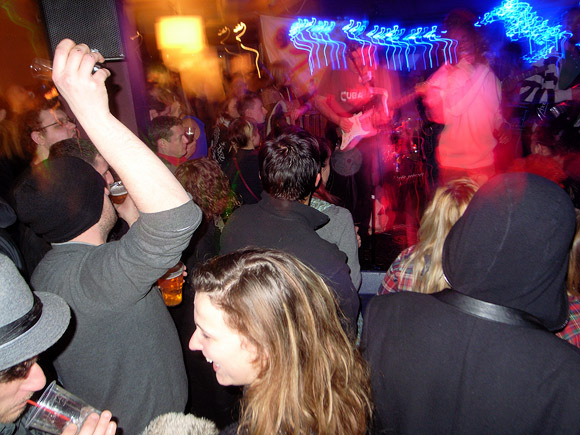 There was also much drinking, dancing and party-sized earfuls of ska, electro, punk, rock'n'roll, Motown, dancehall, big band, Mrs Mills, Beyonce and rockabilly from the DJs till 2.30am! 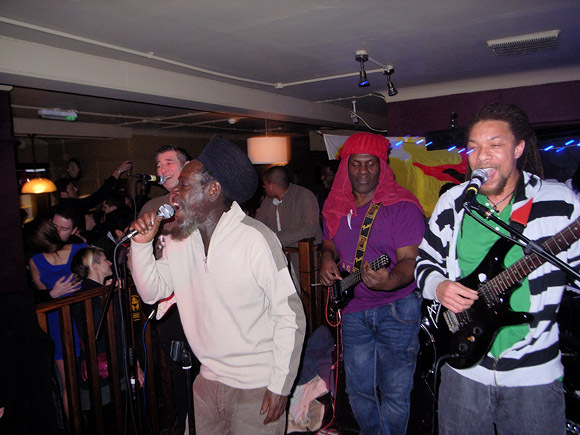 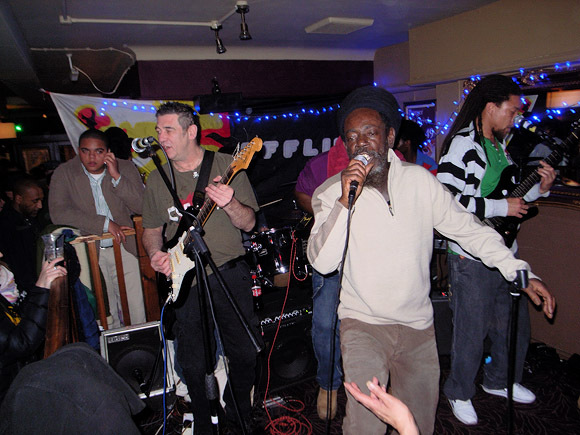 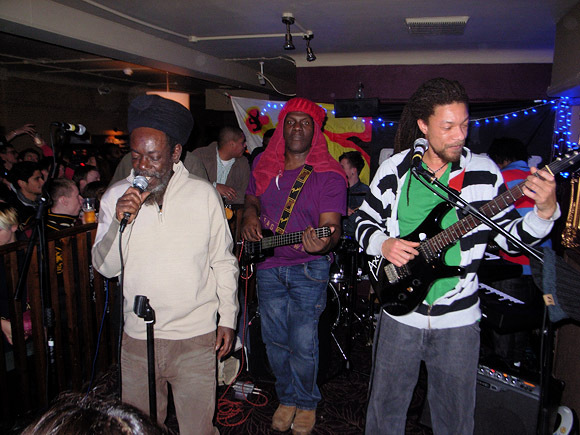 Roots reggae rockers THE MAJESTIC have supported big name reggae acts like Aswad, Misty in Roots and Mighty Diamonds and even played at the legendary Stonehenge Festival in 1983, sharing the stage with acts such as Hawkwind in front of over 60,000 festival dwellers. 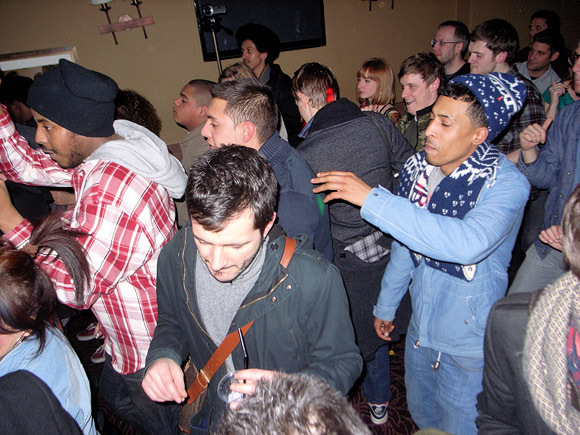 Packing more pop than a Rice Krispies factory, Nipsla's DJ bag is a veritable jumble sale of joy, overflowing with indie, dance, electro and party tunes.